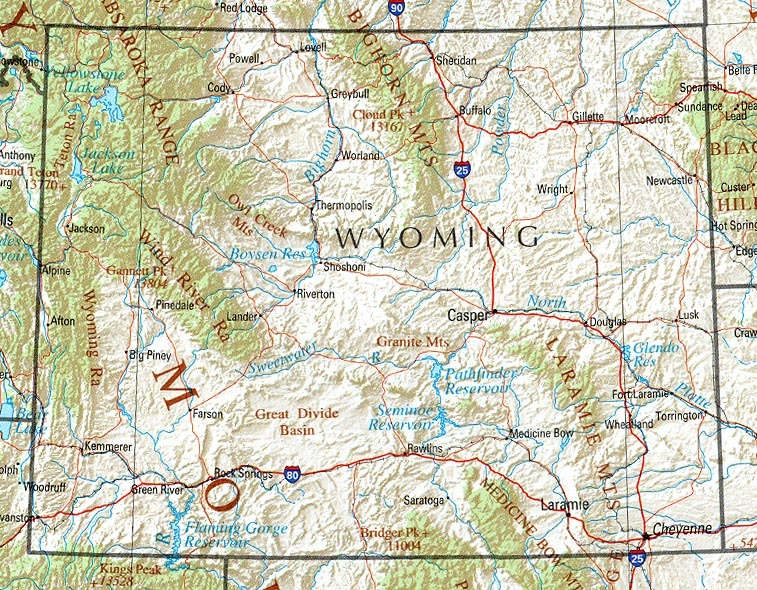 Wyoming is no different from other states; you will need to go to one of its barber schools and get a license before you can starting cutting and shaving. Find out below how to go about getting your license. Unlike other states WY has a choice between becoming two different varieties of barber. The first is called simply a barber. The second is called a barber-stylist. The distinction lies in that the latter is qualified to do more complex tasks requiring chemicals and colors. As you’d expect barber stylists also require more hours of education — 1,250 hours — compared to barbers who need but 1,000 hours. As far as we know, no school offer evening or weekend barber courses yet. In the past licensing was non-existent, but now once you’ve graduated from school you’ll still need to take barber exams in order to get your barber’s license. You’ll need to apply for the exams by submitting school transcripts, paying fees, and supplying proof of who you are (IDs). Out-of-state applicants will still need to go through a process via endorsement. This basically means you’ll need to show you have sufficient barbering education and experience to be license in Wyoming. So, once you’re application to take exams and get your license is accepted you’ll need to pass the exams. As with most trade exams there is a theory section as well as a practical. The theory/written will cover such things as scalp health and disorders, skin anatomy, safety, chemistry, rules and regulations, and so on. The practical will include things such as shaving, hair cutting, and client protection, In addition barber-stylists will need to demonstrate proper use of chemicals. If you feel ready to open your own barber shop be aware that there will be more hoops to jump through and more red tape to cut before you can get up and running. Often new barbers who aspire to be self-employed work for another salon for a little while to cut their teeth (so to speak). Other WY schools for cosmetologists, estheticians, nail techs. For more detailed info on the various steps mentioned above you can contact the government agency responsible for overseeing barbers in the state. Their contact information can be found here. Did we miss any WY barber schools? Please contact us to let us know.